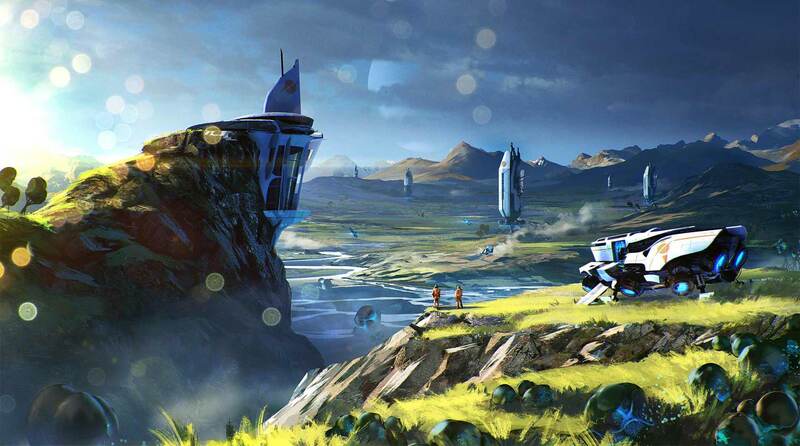 OnRPG has partnered with Asobo Studio to welcome players into the alpha testing of The Last Frontier, a futuristic MMO Shooter focused on exploring and profiting off alien worlds. Follow the instructions to redeem your key. Clicked on Register now, filled in all boxes but the last which requires a key… So I guess I can’t get a key without a key? I do not get this !!! I have an account here,how do you get a key?! ?I put in my username and password and click get key and nothing happens !! Please explain.